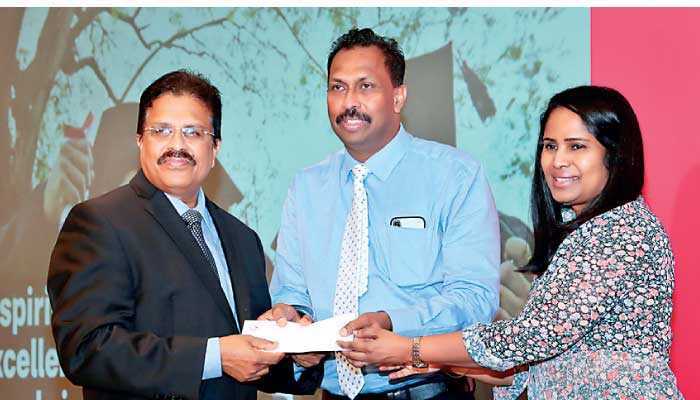 AIA Insurance’s Higher Education Scholarships Program, now in its 24th consecutive year, rewards the top performers from each district at the Grade 5 scholarship examination by giving them a monthly bursary from Advanced Level (A/L) class right up to the completion of their university degree. Started in 1994, the program was initiated to lend a hand to Sri Lanka’s brightest and most promising students, as they are the future of the nation. AIA scholarships do not require the winners’ parents to be an AIA Insurance customer, but awards are purely based on academic merit. This year’s Chief Guest, acclaimed neurosurgeon Dr. Sunil Perera, inspired the students by sharing his own personal experience with studying and highlighted the need for undeterred commitment to learning. He shared the difficult circumstances he had to face during his journey to the height of medical achievement and urged the students to never give up in the face of adversity and to pursue their dreams with passion and determination. 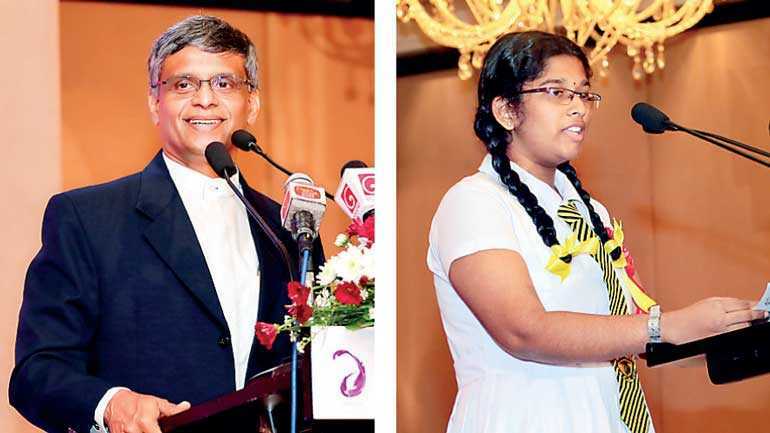 The highlight of the event was when enthused scholarship winner D. H. P. Dimagi from the Galle District, spontaneously addressed the gathering to note how pleasantly surprised she was that AIA saw through the commitment to support her and her fellow winners. She noted that at the time the scholarship was granted when she was in Grade 5, it seemed so far away and she never believed it would come to fruition so many years later. She conveyed her gratitude to AIA for honouring a promise and she committed to persevering in her studies so she can gain entry to university and do justice to the support she has been given. She added that the bursary will come in most useful for her tertiary education since it will give her the financial security to focus fully on her studies and not worry about finding money for her textbooks and other educational needs. So far, 600 students have qualified for the AIA Higher Education Scholarship when they enter A/L and 450 students have already started receiving the bursary. Many of them have gone on to reach top designations in various fields, including medicine, law and engineering.